Between the Chevy Silverado 1500 vs. Ford F-150, these two pickup trucks have dazzled customers and critics alike over the year. But time and time again, the Chevy Silverado 1500 has proven itself to the world for its fantastic quality and durability. For example, J.D. Power and Associates ranked the Silverado in first place among its competitors in the large light duty pickup segment – while the F-150 didn’t make the cut. 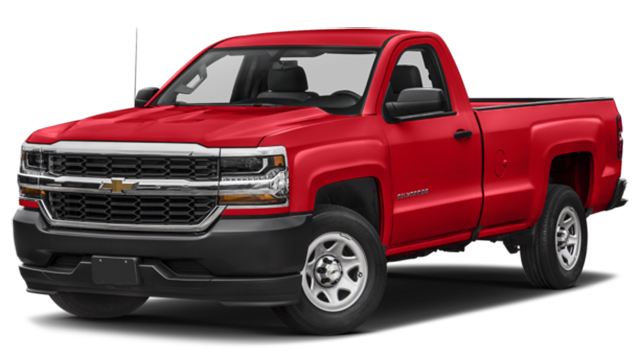 Additionally, IntelliChoice found that the Silverado is less costly to maintain over a five-year period – up to 4,500 dollars cheaper! That might be due to the exceptional Chevrolet warranty, which covers oil changes and other routine maintenance services for two years and 24,000 miles. Ford does not. Overall, the Chevy Silverado package has earned its top-notch reputation within the industry. So, just why does the Chevy Silverado 1500 rank so much higher than the F-150? It was engineered with performance and longevity in mind. Take the tires, for example. The Silverado offers a larger set of standard tires (255/70R17) than the F-150 (245/70R17). This leads to better traction and handling. In fact, Car and Driver tested the two pickups on the track and found that the Silverado 1500 took 178 feet to stop from 70 mpg. The F-150 took 206 feet to do the same, which is a difference of nearly 30 feet! Need more proof? The Chevy Silverado 1500 has a much higher payload capacity than the F-150. Comparing Crew Cab 1500 4×4 models, the Silverado can handle 1,770 pounds. 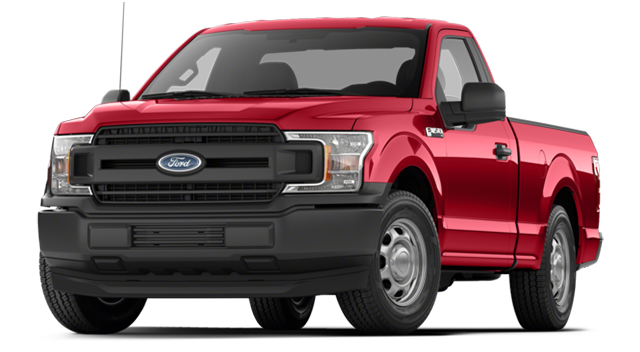 The F-150 can only handle 1,200 pounds! When you put the two head-to-head, the Chevy Silverado always seems to have the upper hand. Test Drive a New Pickup Today! So, between the Chevy Silverado 1500 vs. Ford F-150, which truck has what it takes to keep up with your busy life? The Chevy Silverado 1500 is the clear winner. Between its amazing performance and fantastic design, it’s no surprise that this pickup is a best seller! Take it for a spin with the Sullivan-Parkhill Auto Group. Contact us to get started!